Since 2003, the Church has provided orders for the thanksgiving for, and blessing of, a child. The blessing ceremony takes place at morning worship following the same pattern as that for Baptism, except the wording and promises are different, and no water is used. Nothing is required of the parents in either commitment or belief. Our guide on the blessing of a child includes more information and a suggested order of service for the thanksgiving and blessing of a child. Read the blessing of a child guide. Ministers of the Church of Scotland are authorised to perform marriages. The Church does not regard marriage as a sacrament and ministers are free to marry people who are not members of the Church of Scotland. However, if neither the bride nor groom is a member of the Church, the first approach should be to minister of the parish in which one or other of them resides. In places where parish boundaries are not obvious, the local presbytery clerk should be able to advise. In certain circumstances the Church of Scotland permits the re-marriage of divorced people in church. Our guide to marriage includes some frequently asked questions about getting married in the Church of Scotland. Ministers of the Church of Scotland can also conduct blessing ceremonies for civil marriages (those which were legally conducted by a registrar and not in a church). The couple seeking a blessing on their marriage stand together at the front of the church, and may be attended by friends. 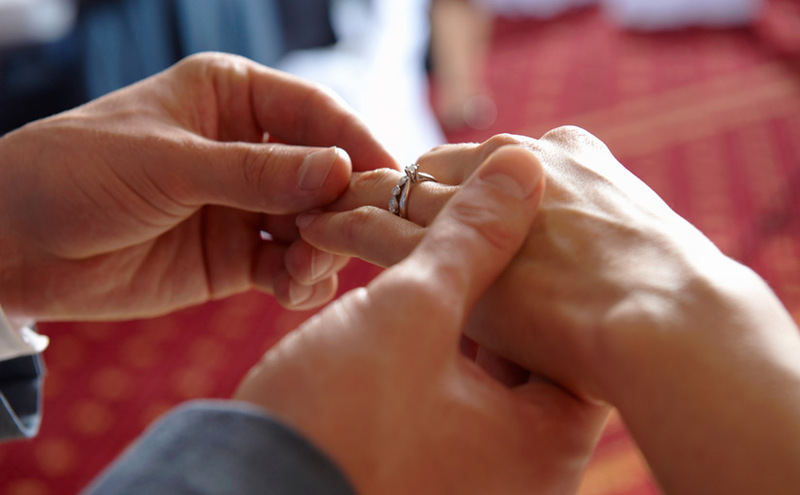 Our guide on blessing of a civil marriage includes a suggested sermon and procedure. There are no fixed charges for these services, but you may be asked to contribute towards things like heating and lighting and the organist's fee. There may also be copyright costs involved if you want to video record the ceremony.